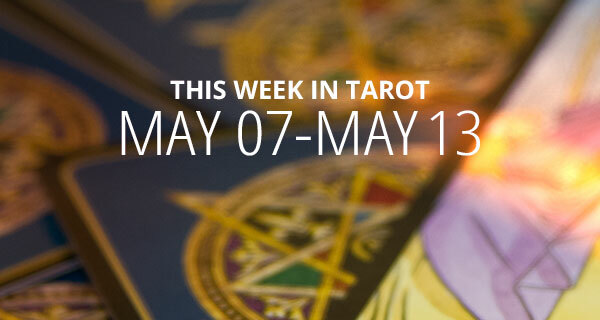 This week, The Psychic Tarot will expand your psychic knowledge by putting words to the vibrations. 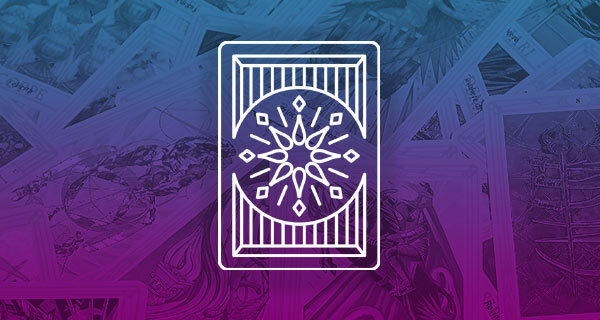 Tarot cards can be used to meditate, but you need to be able to understand and interpret the cards with a wonderful connection. Just like any art, becoming one with the instrument or tools allows a free-flowing, creative energy that can turn into a career or an addition to your pleasures. 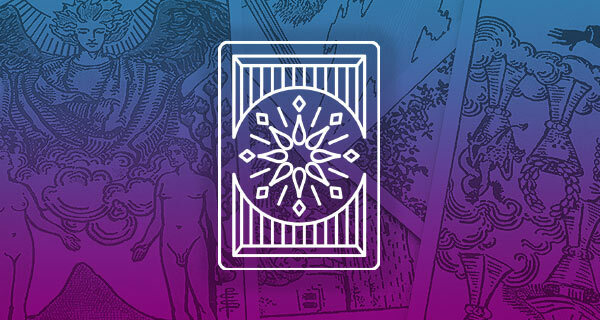 Leave your imagination open as we explore The Psychic Tarot. 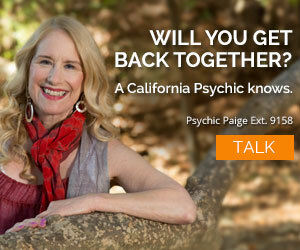 A personal reading with tarot card psychics, like Psychic Quinn, can answer your burning questions! DAY – POSITIVE MOVEMENT FORWARD (Physical energy). When this card shows up you know you did a good job. You took information and made it into something special. Therefore, today is a day of recognition. Can you feel the prosperity growing? Positive advancement is in your future! The vibration is saying “Keep up the good work and keep producing as much as you can.” Your financial foundations is becoming firm. EVENING – PARTNERSHIPS & ALLIANCES (Spirit energy). How do you feel the vibrations of love? Do you also feel the commitment of alliances? How would you say this so the vibrations translate into understanding? The seeds planted are in the process of growing, putting your chakras in perfect alignment. 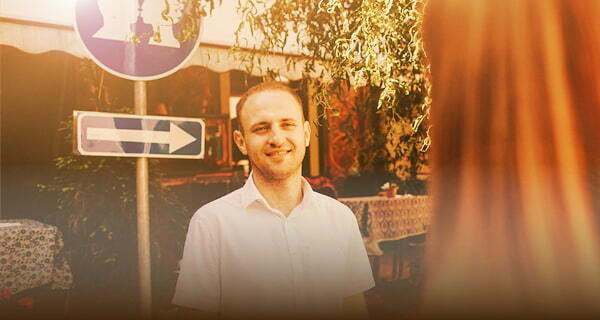 Tonight, take on a new mantra, a new seed of spiritual growth. Mark it down so you can reflect on it at a later date to see how you have grown. DAY – REST & REJUVENATE (Mental energy). Although it’s Monday, the beginning of the work week, there is a need to reboot your thinking process. However, if you take a few minutes to get organized you will find the day will be restful. By the time the night comes along you will get a second wind and find something special to do in the evening. EVENING – MEMORIES OF LOVE (Emotional energy). Dreaming tonight is one of those magical moments. Lovers lost come to visit. This means your psychic ability is wide awake in your slumber. Don’t forget to write down the memories when you wake up, because they will always bring a smile to your face. DAY – DESTINY (Major card #10). What’s supposed to happen today will certainly manifest. It’s a day of thinking “Wow, I have a great life.” This is when your mind, body and soul unite and bring joy to your life. EVENING – SPIRITUAL STRENGTH (Spiritual energy). Hold back on your generosity. You need all you have for yourself, and your personal circle of family and friends. Outsiders come to you with open hands, or you get a call from an old friend in need. However, this is not the time to give. You have reached a point of stability and you must maintain your financial strength on a spiritual level, too. DAY – PATIENCE & PLANNING (Physical energy). How much physical energy do you need to use in order to be patient? The truth is, energy comes from all parts of your body, including each chakra, the chi, the kundalini, and liquids that flow through you. This is a card that’s also telling you to be mindfully aware of your money and long-term financial goals. This attention requires planning. If you get it right there will be a strong and prosperous foundation for your lifetime. EVENING – LIGHT (Major #19). The movements of others that surround you are not yours to be bothered with. However, the light of love, money, health and happiness are all yours for the taking. No one can rain on your parade tonight. You have grown your emotional intelligence to beyond brilliant and you shine like the star you are. DAY – CHOOSE WISELY (Emotional energy). When this card appears it’s to show the way to the path you’re going to take. The possibilities are so different, it can drain your emotional strength trying to figure out which is the best direction to take. Relax, take time to think and analyze. Don’t be hasty. Mindfulness is the key. EVENING – THE WAITING GAME (Spiritual energy). Praying, meditation, yoga and all the other wonderful spiritual activity you do help you to wait. Here you are with a bundle of rewards on the way. This is certainly a perfect card to end the evening. Your dreams will come true. DAY – TRUTH (Major #20). Good morning, beautiful day. All is clear. When truth is the word of the day, a deep inner voice comes to your ear whispering “humility.” Today you relax, knowing that whatever you are seeking, whatever answers you are looking for, will certainly be truthful. The clarity brings a shift of awareness. EVENING – MOVING ON (Mental energy). With the healing process on the way, the mind sets itself up for what’s to come. Therefore, there is a sense of peace as “moving on” does not always mean from one place to another. It takes on a different meaning with the mind. It is saying “Let the past go,” and a new day is on the horizon. I’ve always been intrigued with astrology horoscopes tarot etc my Granny lived her daily life from number of day to wearing the color of day. I got my first deck of Tarot a few weeks ago but how do I know if this could be a calling and not just an interest and if a calling where or what should I start with and easiest way to learn tarot card meanings. will i ever find my happynes i deserve. 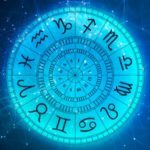 I understand your desire to get back together, after the 18th of this month love and relationships will be moving forward – so hop on that train and when you do talk be calm and open. Fingers crossed for your togetherness. Thank you. Thank you. Thank you. Peace Abundance Blessing. Always. Wonderful for me. You are welcome, I am happy you read our blogs. I am so glad you have access to our blogs – if you keep reading them there is a wealth of information to use in elevating your life condition. Try some of the affirmations, one of my favorites is “live in the moment and think positive”. 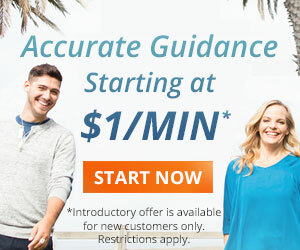 Pretty soon you will be able to call. I hope this really comes true specially Wednesday. I’ve been told before that money is supposed to be coming my way. But that was 2 years ago. Wow 2 years is a long time… Wednesday is about planning so that financial issues are taken care of. I hope you get your financial independence solid and stable. This is a good time to start.